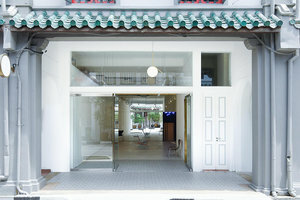 This elegant and striking art gallery is situated in the quaintest area of Singapore. The majestic space is an ideal venue for an art event,. 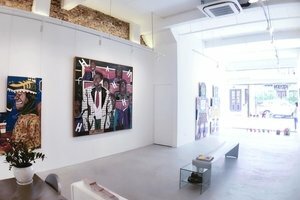 This cozy art gallery has a welcoming frontage with an inviting window display, the venue is filled with a dazzling natural light. There are wonderful interiors with high ceilings, white walls and elegant windows. The venue has a dynamic atmosphere with a bright edge. Extensive facilities including electricity, basic lighting and a terrace, this venue is a great option for art event. This striking space is situated close to creative art galleries. 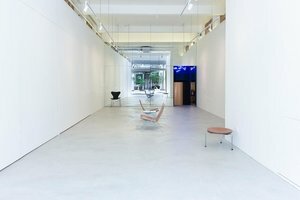 It is an amazing space to host art event.